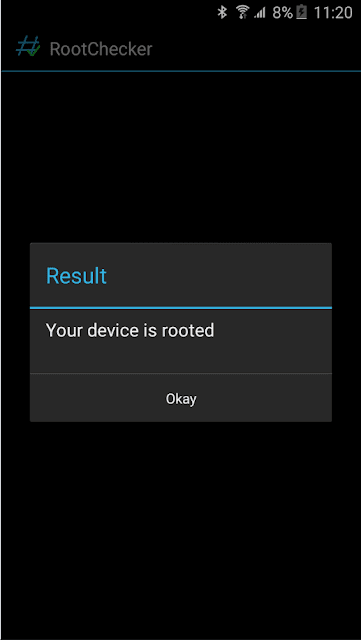 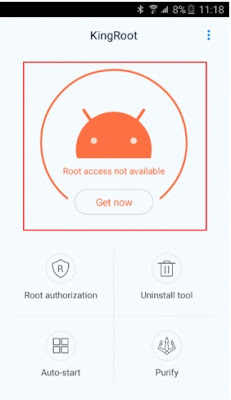 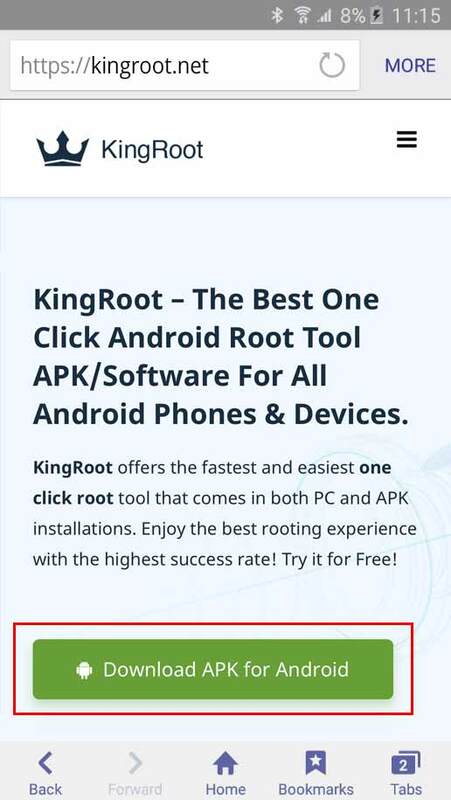 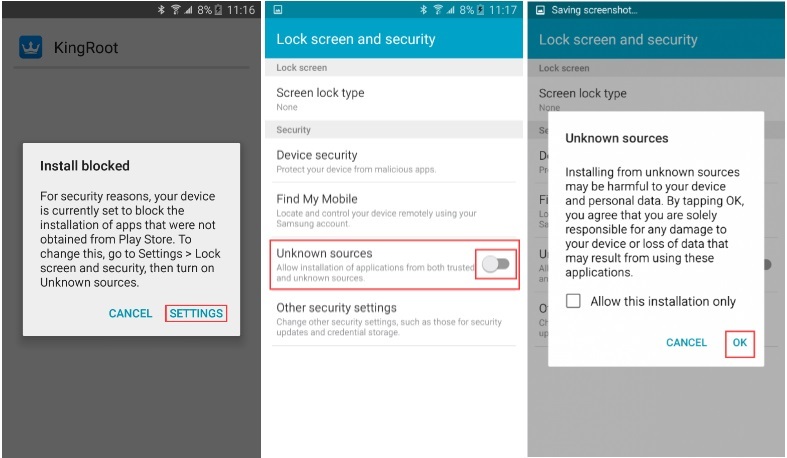 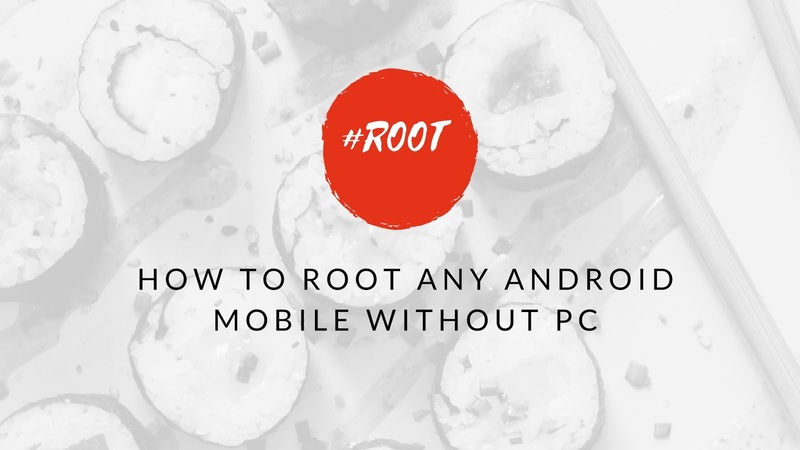 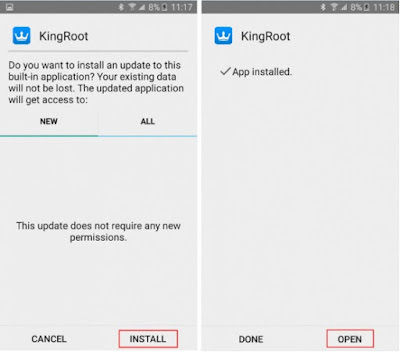 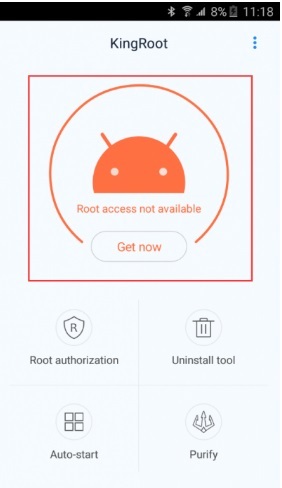 Today I'll be telling you the method by which you can easily root your mobile phone without PC just by using a small app named as KingRoot. 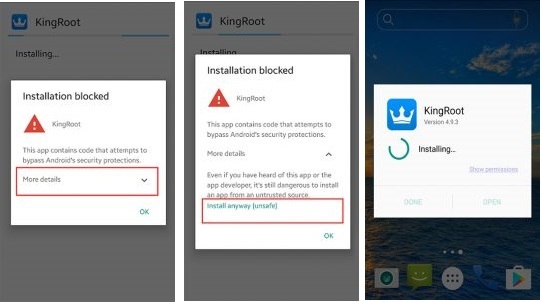 Remember that It needs a good and stable internet connection in your mobile. 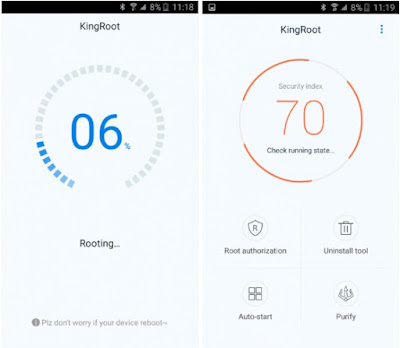 That's it you have successfully rooted your mobile phone without any problem and side by side it's 100% safe to use.